Stamptown is a multi-award winning, independent music and comedy label based in London and Los Angeles. 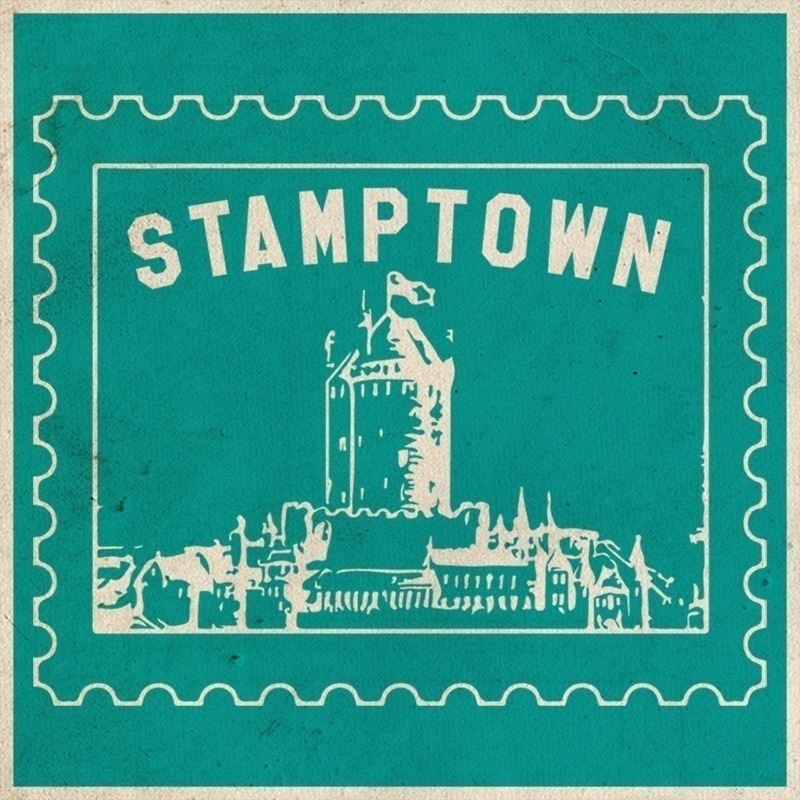 Created by Zach Zucker and co-founded by Jonny Woolley, Stamptown tours live music and comedy worldwide and has established itself as a fixture on the international festival scene. Our acts have sold out runs in over fifteen countries in cities such as New York, Chicago, Toronto, LA, London, Paris, Oslo, Copenhagen, Berlin, Prague and Australia, at venues/festivals such as Edinburgh Fringe, Comedy Central, Soho Theatre, The Garden of Unearthly Delights, UCB Theatre, Melbourne International Comedy Festival, Second City and more.